The Final Number Is Here: 2016 Ford Focus RS Has 345HP! We have been relentlessly following the all-new Ford Focus RS for a while (please see our articles here). Ford gives us the most wanted information today: the engine output parameters. 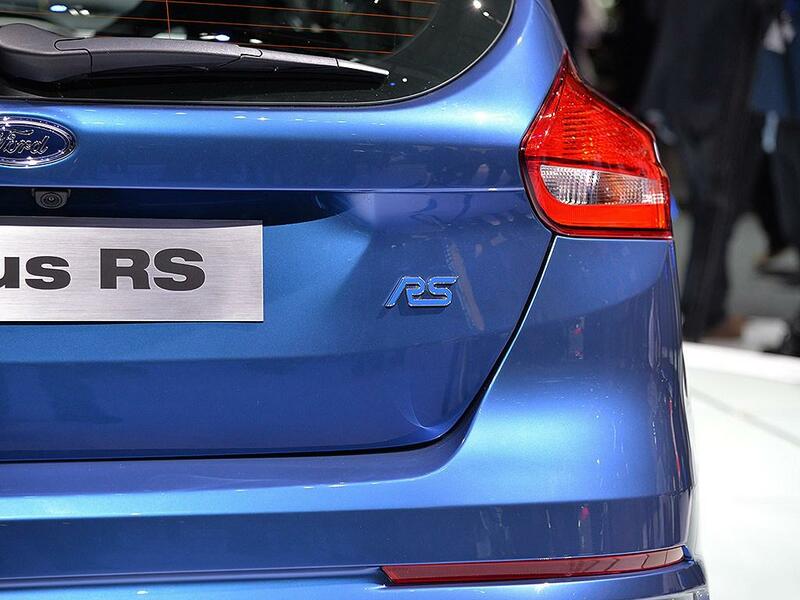 Besides the engine, the upcoming Focus RS has another important feature that will impress you: its AWD system. As has been covered in our previous article, the AWD system can correct many unwanted disadvantages inherited from the Focus RS’s front-wheel-drive platform. Details about the AWD system on the Ford Focus RS has been debated for 2 months, since the day when Ford announced the new model in Detroit auto show. Recently our friend who is working in Ford told us some design details of the Focus RS AWD system. 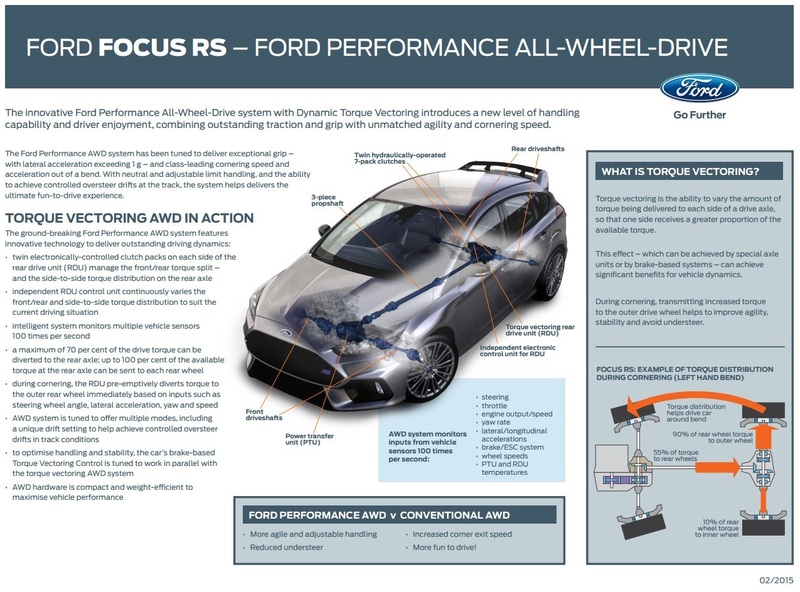 Before we diving into the detailed analysis, please take a look at the below poster from Ford. The 2016 Ford Focus RS has been announced back in this January’s Detroit auto show, and we have extensively covered it in our reports. 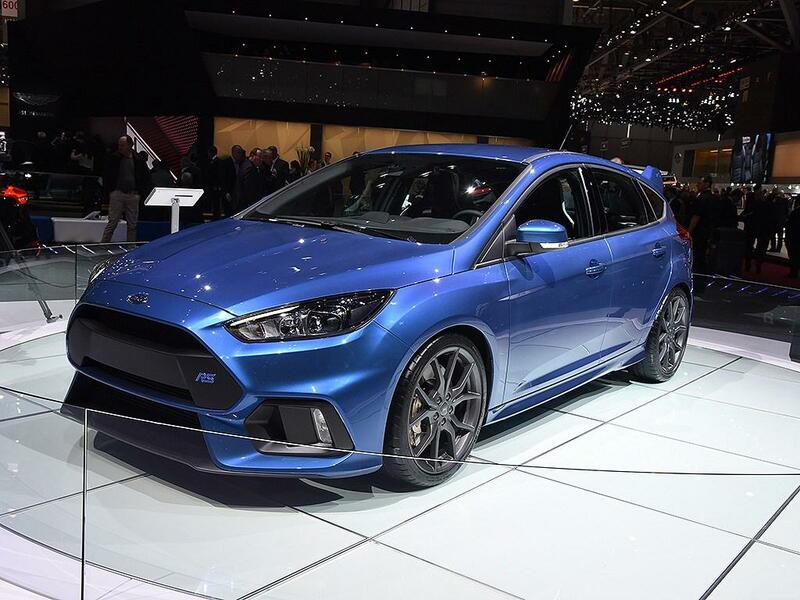 We have also fully analyzed its AWD system, and also compared it to the Subaru WRX STI and Volkswagen Golf R.
Today we bring you our live photos from the Geneva auto show, where Ford displays the blue Focus RS. Please enjoy the below gallery. 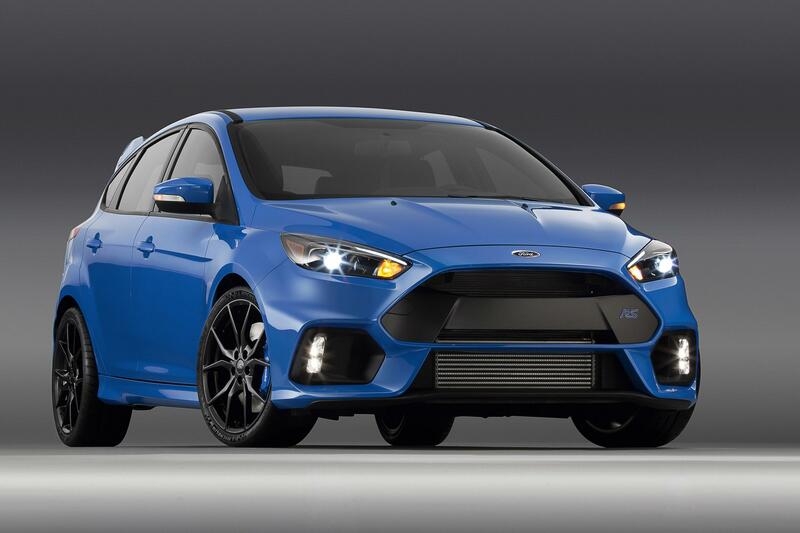 Two days ago, Ford announced the all-new 2016 Focus RS, which has more than 315hp from the 2.3L turbocharged 4-cylinder engine, mated to an AWD system. 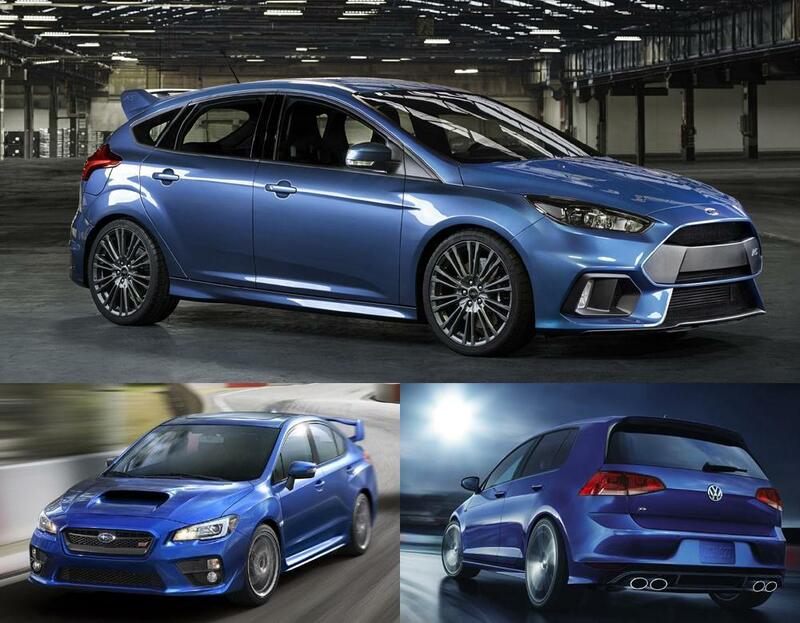 This effectively puts the Focus RS into the competition with other hot hatches in the market, such as the Subaru WRX STI and also the Volkswagen Golf R. The current 2015 WRX STI is in the sedan form, but we can safely bet the hatchback version is coming very soon, therefore we include it into our discussion here. 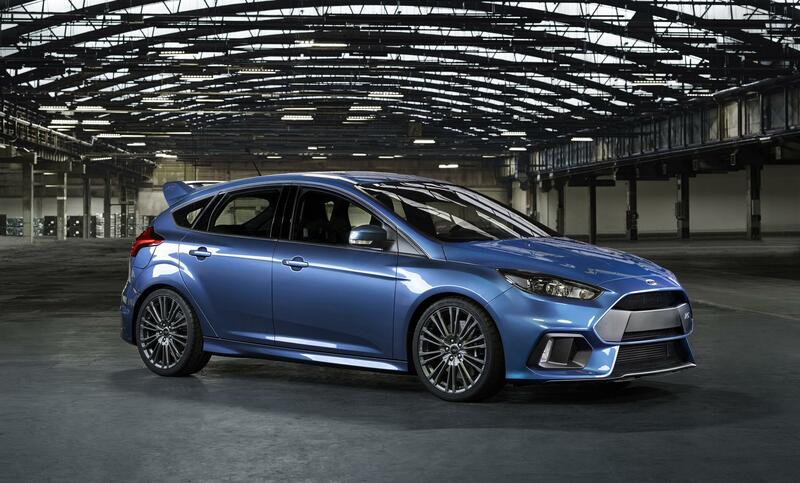 We have expected to see the all-new 2016 Ford Focus RS back in last month’s Detroit auto show, unfortunately this did not happen. Ford did bring the Mustang GT350R, the GT and also the new F150 SVT Raptor at that time, but the Focus RS did not show up.